Kit of freely flying semi-clutches of a British fighter aircraft designed for propelling by a rubber bundle. The model is a simple classical all-metal construction in a splinter with pre-cut wooden parts, mock-ups of vacuum-molded plastic and plastic parts made by injection molding. The hull is designed with a true minimal energy technology with bulkheads and a large number of longitudinal slots to faithfully reproduce the round shapes of modern machines. They are built in two steps - with the "slit" in the vertical plane, you place one half of the hull directly on the worktop, and then "stick" it to the other half. This ensures that even the hull of complicated shapes is straight and symmetrical, without the need for any special products. 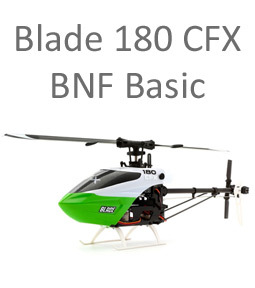 Because it is a very small - albeit relatively simple - model, you should already have previous experience with the classic construction and flying of the rubber-driven models. 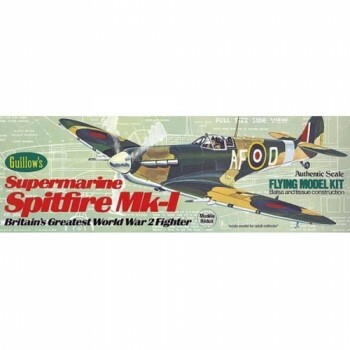 The Spitfire is also suitable for conversion to a miniature RC model with electric drive - although the building plan does not offer this vario, it would not be a big problem for experienced modellers and pilots. For example, you can try using the drive unit and onboard electronics from our Mini Bee. 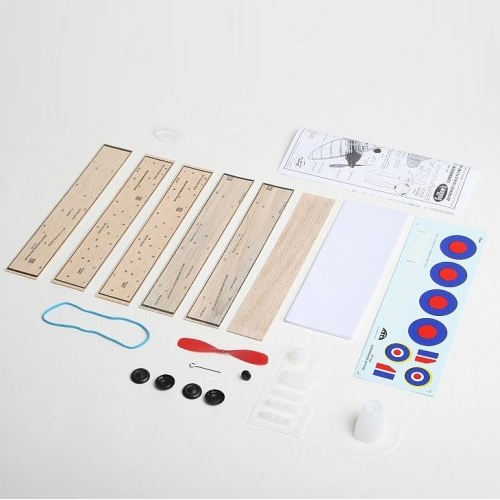 Kit includes: Balsa pre-cut parts, Balsa beams, Vacuum pressed parts (engine cover, cabin cover ...), plastic propeller with shaft and head, rubber bundle, wheels, steel strings for chassis and other small parts, cover paper, decals, building plan. Tip for construction: Pre-cut parts DO NOT REMOVE! Turn the worktop, lay it on the worktop and lightly grind it with fine sanding paper (No. 220 or finer). The parts can then be separated more easily; if still some wood fibers are "bound" to the cutting board, carefully separate it with a sharp modeling knife (eg Excel knife No. 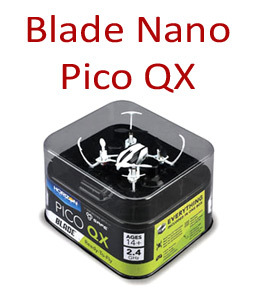 1 with blade no. 11). Treating the rubber bundle: Carefully wash the new rubber in soapy water and let it dry. Then lubricate it with castor oil (sold in pharmacies) or silicone grease for lubricating fishing lines (you can get in the stores of fishing tackle). After removing the model, remove it and store it in a sealed plastic bag. The lubricated rubber blade develops more smoothly and with less friction - it gives more power and lasts longer. It is also a good idea to make a new bundle - you only shoot 80-100 revolutions for the first 2-3 years before it can safely shoot more.